About: Hello. 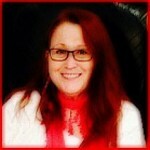 My name is Sheri DePetro, and I am a licensed social worker and a licensed acupuncturist. My combined practice is unique tending your body (physical) ,your mind (emotions) and/or your spirit. Together we will explore which modality works the best for you and design a wellness program to fit your individual needs. 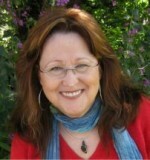 Sheri DePetro is a licensed acupuncturist and a licensed social worker. Utilizing both conventional and complementary medicine, her private practice provides both behavioral health and acupuncture. 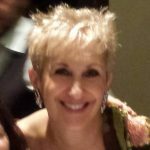 A national trainer for NADA, the National Acupuncture Detoxification Association, she has been an adjunct faculty member at Maryland University of Integrative Health, formerly Tai Sophia Institute, for 11 years. She was one of the first social worker’s in the state of Maryland to become an Auricular Detoxification Specialist. Her specialties are spiritual health, behavioral health, trauma, addictions, disabilities, stress management and pain management. Sheri considers herself to be a practitioner in life and has studied healing with indigenous and native peoples from around the globe for the past 20 years.